Prezentare Where are the world's tallest buildings? Where are earthquakes most likely to occur? Where can you find animals that glow? Showcasing the most fascinating places on the planet, Where on Earth? is a collection of more than 75 3-D maps that show not only where everything is, but also why it's there. Divided into six chapters: Geography, Nature, People, History, Arts & Entertainment, and Science & Technology, Where on Earth? brings an instant understanding to a wealth of subjects, stimulating interest in the world around us and drawing young readers into the topic. 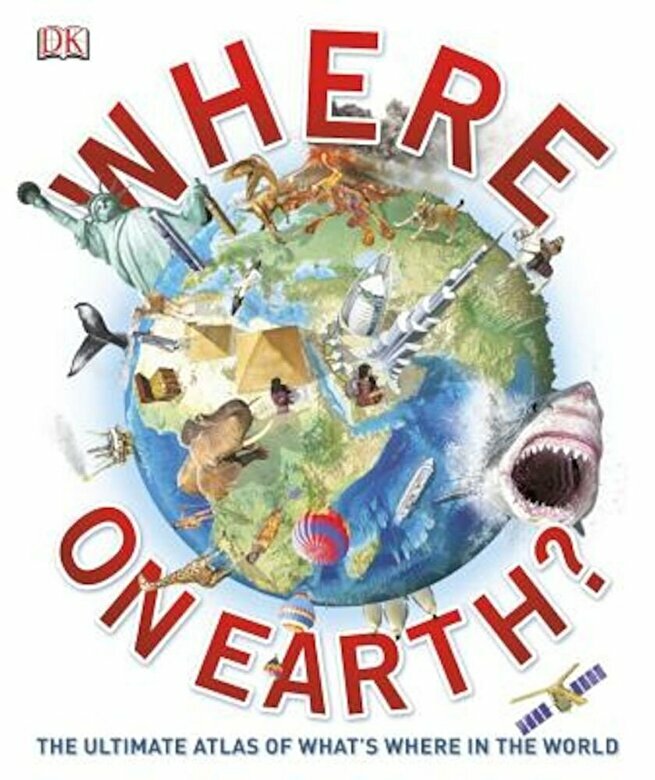 From physical geography, habitats of big cats, the Seven Wonders of the World, Olympic cities, shipwreck sites, and more, every map contains fact panels that provide additional information and useful statistics, while focus features pull out and explain the most interesting facets for an even richer experience.